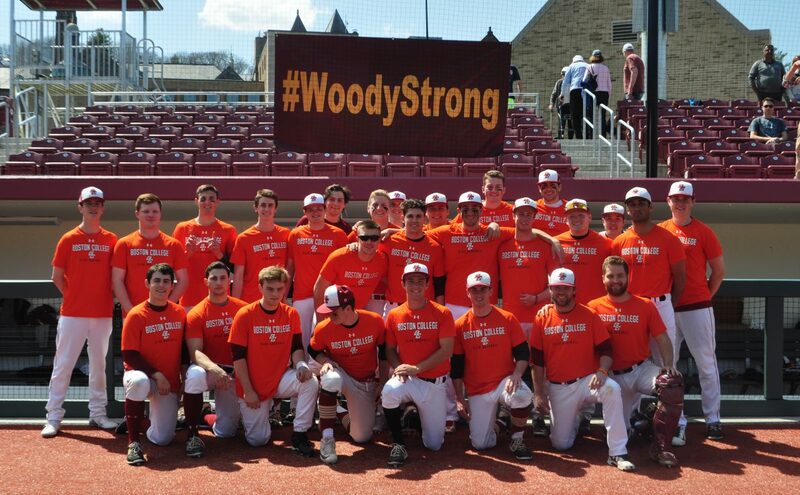 The BC Club Baseball Team will be participating in Boston College’s Relay for Life. Relay For Life is a fundraising event done by the American Cancer Society in order to raise money and awareness for cancer research. We have created our own team page in order to raise money and have a team fundraising goal of $2,000. We would like to ask anyone who would like to support our team, and/or want to support cancer research, to go to our relay for life team page and donate. An amount of any size is greatly appreciated. Posted on February 26, 2015 by bcclubbaseballTagged American Cancer Society, Boston College, cancer research, fundraising event.